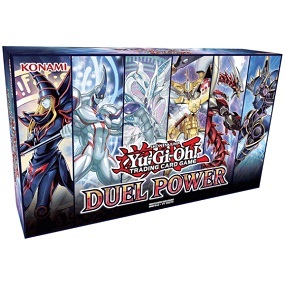 Duel Powers booster set includes 40 new cards and 60 hot reprints, including the 4 popular discard effect monsters (from Ghost Ogre & Snow Rabbit to Ghost Belle & Haunted Mansion); popular Spells and Traps like Infinite Impermanence, Card of Demise, and Evenly Matched; Link Monsters from Borreload Dragon to Trickstar Holly Angel; and out-of-print cards like Naturia Beast, High Priestess of Prophecy, and 2015s Nekroz Ritual Monsters. Take command of a fleet of industrial-strength Machine monsters that combine to unleash unlimited power. 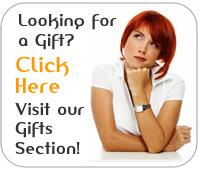 You can link them up side by side, stack them on top of each other, or both  anything goes! Your Summoning options arent restricted even if you use the powerful combination abilities of these Machines, so keep your favorite Xyz Monsters in mind as well because you might just discover a great new way to use them! Hidden Summoners is packed with 3 new Deck themes that use multiple Summoning methods! Each Deck strategy introduced in Hidden Summoners combines the flexibility of Link Summoning with the raw power of another type of Special Summon. Sacred Phoenix of Nephthys rises from the ashes and is reborn as a Ritual Monster! Both the Phoenix and its attendant, Hand of Nephthys, are making the jump to the modern era. Each has a Ritual Monster based on the original card, and they also get their own cadre of Level 2 attendants that let you destroy your own cards to use their effects. Three great sets of cards! Aster Phoenix's Destiny HERO Deck excels at driving opponents into a corner with effects that inflict damage or pierce through defending monsters. Return of the Aesir sees Thor, Loki, and Odin once again descend upon the Dueling world! 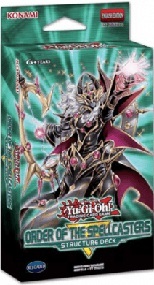 Finally, the Phantom Knight Decks focus on Xyz Summoning and using Trap Cards to turn the tides of battle. Sound the horns of battle and prepare to Duel! Shadows in Valhalla brings Duelists the opportunity to change their own fate and wield the incomparable Mischief of the Time Goddess! Once thought to be too powerful to ever be printed in real life, this classic Spell Card from the original Yu-Gi-Oh! anime skips your opponents turn completely and moves the game to your next Battle Phase. 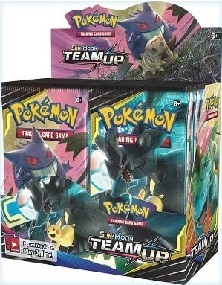 But thats just the tip of the iceberg in this 60-card all-foil booster set! Dark Saviors, gives a classic horror movie monster the powers it's known for and introduces brand-new Deck themes for both novice and advanced Duelists! All of the necessary themed cards for each of these Decks can be found in Dark Saviors, but they can also be augmented using cards from Flames of Destruction, Extreme Force, and Structure Deck: Lair of Darkness. 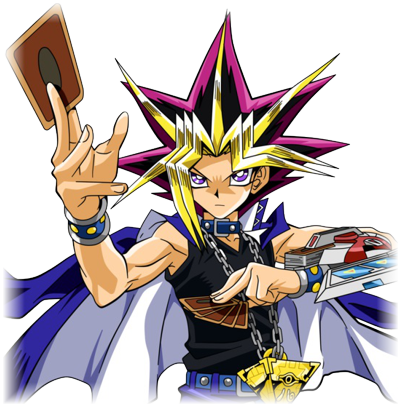 Very few monsters are as popular and instantly recognisable as Yu-Gi-Oh! 's many dragons! Be they magical, mechanical, or multi-dimensional, dragons capture the hearts and minds of Duelists everywhere as they decimate their opponents on the Dueling field. To reign victorious in the Duelist Kingdom tournament, Yugi had to face off against powerhouse Duelists like Mai Valentine, Mako Tsunami, and even his own friend and protégé, Joey Wheeler! Now theyre all back with brand-new cards in Legendary Duelists, a booster set that powers up famous strategies from the classic series and beyond! The Battles of Legend -Light's Revenge- special booster set brings cards from climactic Duels seen in multiple Yu-Gi-Oh! animated TV series to print for the very first time and combines them with championship-winning cards from real life! Duelist Saga is a special set featuring new cards from all five incarnations of Yu-Gi-Oh! The 40 new cards in Duelist Saga are a mix of cards from the manga series, the animated series, and cards inspired by some of the coolest monsters and concepts from each series. 100 card set to COLLECT - 40 new cards, 60 classic cards from each era of Yu-Gi-Oh! Fusion Monsters, the original Extra Deck card type, have been steadily growing in power and influence over the past three years, and now theyre getting an entire booster set to themselves! Dragons of Legend 3, Dragons of Legend: Unleashed, is roughly the same as Dragons of Legend 2 but with a larger set size (it includes some reprints of cards from DRL1 and DRL2) and the rarities are now Ultra Rares and Secret Rares (changed from Super Rares and Prismatic Secret Rares). Dragons of Legend: Unleashed is a 73 card set and includes many new cards for the TCG. With original Duelists Yugi and Kaiba front and center, you can expect a lot of Dark Magician and Blue-Eyes White Dragon action. Yu-Gi-Oh! The Dark Side of Dimensions Movie Pack is a 57-card, all-Ultra Rare set containing 53 brand new cards and 4 old favorites with all-new artwork! Dozens of old favorites from the original Yu-Gi-Oh! TV series get a whole new look, alongside brand new cards from TV that players have been clamoring for, for years, with the new Yu-Gi-Oh! TRADING CARD GAME Millennium Pack! This 48-card set includes over 20 variant artwork illustrations for classic cards plus famous cards from the TV series that have never been in print before. Wing Raiders introduces 2 new themes, Phantom Knights and Super Quantum cards, and gives a big boost in support for the Raidraptor theme, as seen in the ARC-V anime. The Wing Raiders special booster set contains brand-new Xyz cards and cards from the newYu-Gi-Oh! ARC-V series, including several cards to help players power up their current Deck, or build a whole new Deck! The High-Speed Riders special booster set contains brand new Synchro cards and cards inspired by the Yu-Gi-Oh! 5Ds era, plus a great selection of other cards to round out a Duelists Deck-building efforts! Dash into battle with brand new cards and popular cards thatll make your opponents heads spin! Dragons of Legend 2 includes several brand-new cards from the original Yu-Gi-Oh! TV series, Yu-Gi-Oh! GX, and Yu-Gi-Oh! ARC-V, the newest generation of the Yu-Gi-Oh! series. 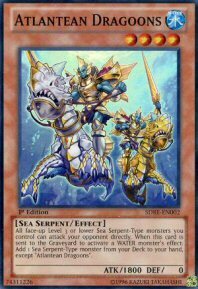 Duelists can finally complete their collection of the Legendary Dragon monsters from the original show with Legendary Knight Critias and Legendary Knight Hermos. 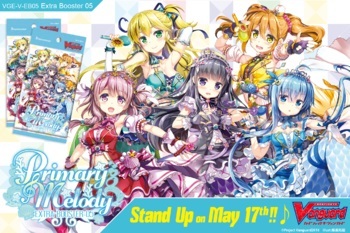 World Superstars releases previously OCG exclusive cards into the TCG as well as reprinting a pair of World Championship Match winner prize cards, making it very similar to the OCG's Extra Packs. 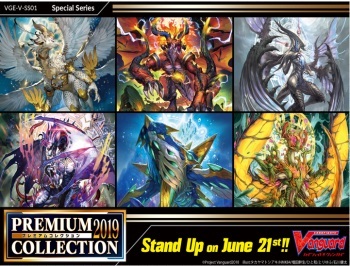 It includes members and/or support for the Chronomaly, Gagaga, Galaxy, HERO, Heroic Challenger, Number and Star Seraph archetypes and features the Prismatic Secret Rare rarity for the first time in years. The Secret Forces special booster set launches three new tactical squads of never-before-seen monsters, prepared to compete in the toughest tournament Dueling in the Yu-Gi-Oh! game! 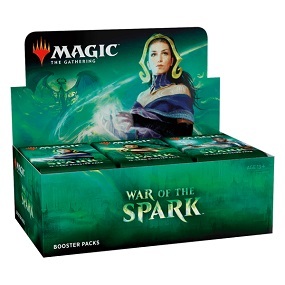 This 60-card, all-foil booster set includes 32 new cards from these three monster groups, plus 28 carefully selected cards to supplement Duelists Deck-building efforts, including the hard-to-find Preparation of Rites, which has been out of print for over 5 years. The Noble Knights have been appearing in Yu-Gi-Oh! booster sets for the past two years. Now, Duelists can call one and all to their majestic Round Table this holiday season, with the new Noble Knights of the Round Table Box Set! Dragons of Legend contains brand new cards from Yu-Gi-Oh!, Yu-Gi-Oh! GX, Yu-Gi-Oh! 5D's, and Yu-Gi-Oh! ZEXAL and contains cards used by Yugi Muto, Rafael, Bastion Misawa, Franz, Yusei Fudo, Tetsu Trudge, Crow Hogan, Girag and Nash. Number Hunters sees the release of the largest collection of Number monsters to date! 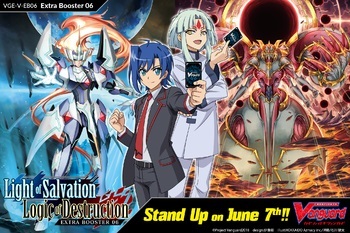 50 brand new cards, including 25 brand new Xyz Monsters and 6 new Chaos Xyz (CXyz) monsters  super-powered Xyz Monsters that can be speed-summoned with the new Rank-Up Magic Spell Cards from Lord of the Tachyon Galaxy and Super Starter: V for Victory. Paradox, a sinister time-travelling Duelist, is tearing through history, stealing the most powerful monsters of all time. Only the combined might of historys greatest Duelists can stop him.